In a series of tweets, the senior Congress leader slammed the government for allegedly seeking funds from the RBI despite claiming that its (Centre) fiscal math was correct. 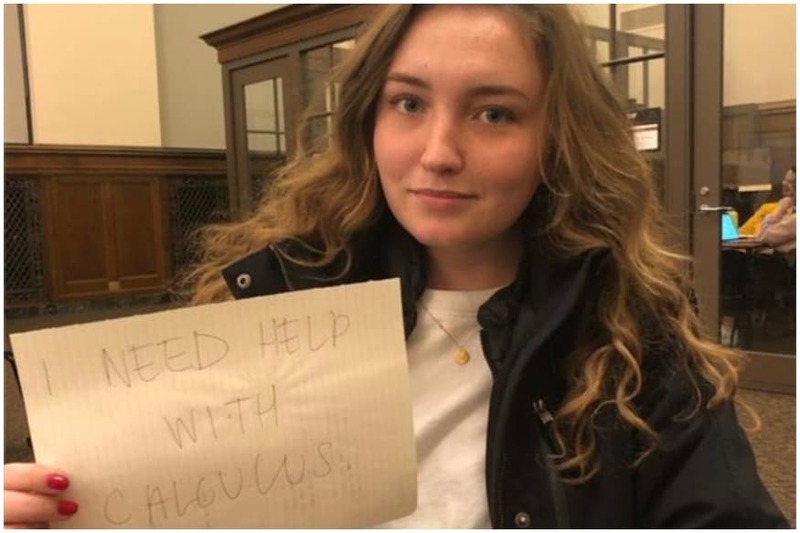 19-year-old Madeline McMaster, a second year student in the University of Minnesota, was about to appear for her Midterm exams and she took to Tinder to seek help for an upcoming Calculus test. 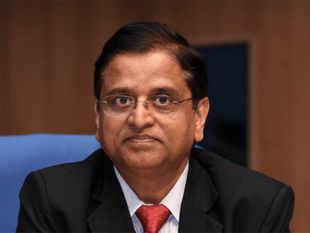 Economic Affairs Secy said govt is only in talks for fixing appropriate economic capital framework of the RBI.